NEW DELHI: In a putdown rare even for India’s sometimes dramatic court proceedings, the country’s Supreme Court told the former chief of federal police on Tuesday to “sit in one corner” and fined him INR 100,000 for disobeying the court. 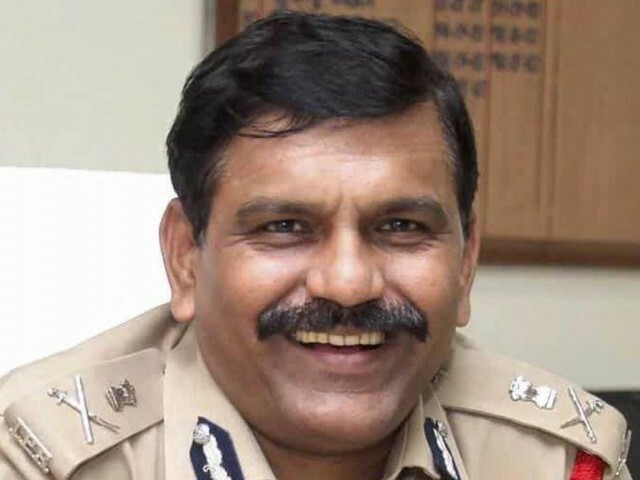 M Nageswara Rao, former chief of the Central Bureau of Investigation (CBI), was given the instruction after being found guilty of violating an earlier order that mandated seeking court permission before taking an investigating officer off a case. “Please go and sit in one corner till the rising of the court. Fine to be deposited in one week,” Ranjan Gogoi, the court’s chief justice, told him after the court found him guilty of contempt of court. eye contact with anyone, a witness said. Bizarre orders and courtroom drama are fairly common in Indian courts, but lawyers and court officials said such a direction towards a senior CBI official in the Supreme Court was unprecedented. Rao, now an additional director in the CBI, had ordered the transfer of a CBI officer investigating a sexual exploitation case at a shelter home in the eastern state of Bihar.